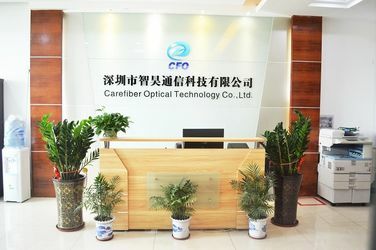 Carefiber Optical Technology Co.,Ltd was founded in 2010, which is a high-tech enterprise dedicated to research, develpoment, production and sales of FTTH products, for examples: quick fiber optic connector, fiber optic PLC splitter, embedded ceramic ferrule, patch cord, fiber cables,pigtails,fiber optic distribution panel, fiber splitter box, etc. 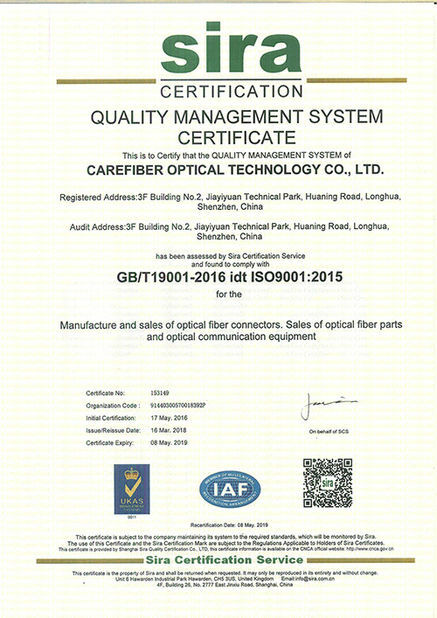 Carefiber provides complete solutions of standard products or customized in FTTH field. 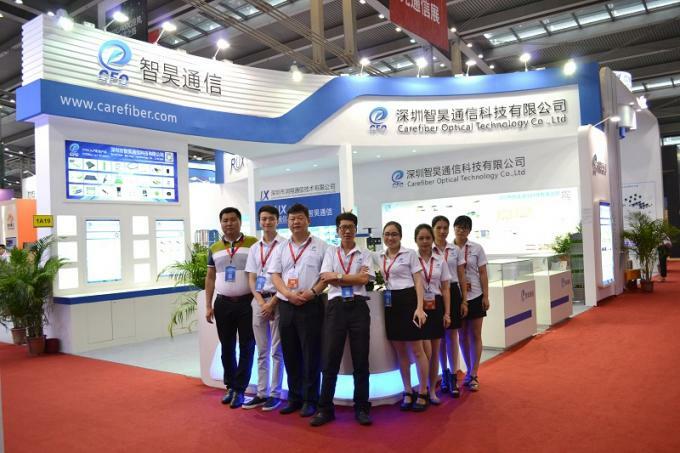 At present, Carefiber company plant covers an area of 8000M, with 300 employees.Last year, the turnover is about 12 million USD. In the next few years, as the company sales value continues to increase steadily. 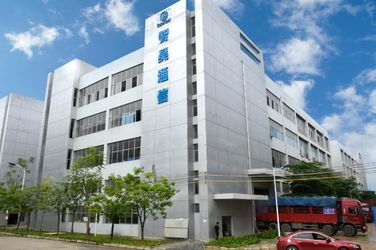 We are aware of the rapidly growing demand in FTTH market , Carefiber has started investing fiber cables production by ourselves , expanding production space by building the 3rd and the biggest production site in Guangxi for the purpose of lowering down the cost of production , easing labor loss etc. 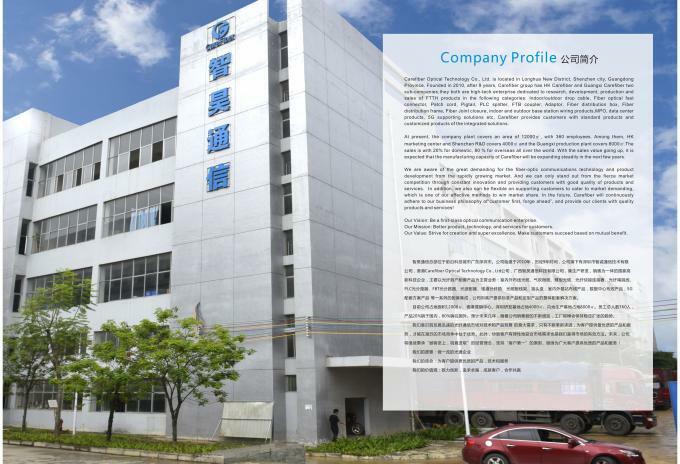 Carefiber’s business philosophy is to set up long-term cooperation with customers by providing good quality with competitive price , fast shipment , continuing getting improvement on production efficiency ,and product innovation. Our Vision: Be a first-class optical communiction enterprise. Our Mission: Better product, technology, and services for customers. Our Value: Strive for creation and super excellence. Make customers succeed based on mutual benefit. As the specialists in the field of marketing, process development, design, engineering and project implementaion, Carefiber focuses on continuous research and development to yield a range of products and services that guarantees technologically advanced solutions. 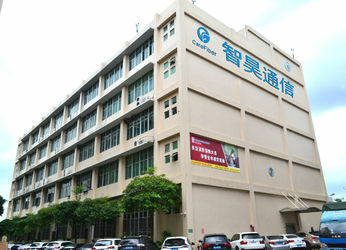 More information, please contact with us directly. 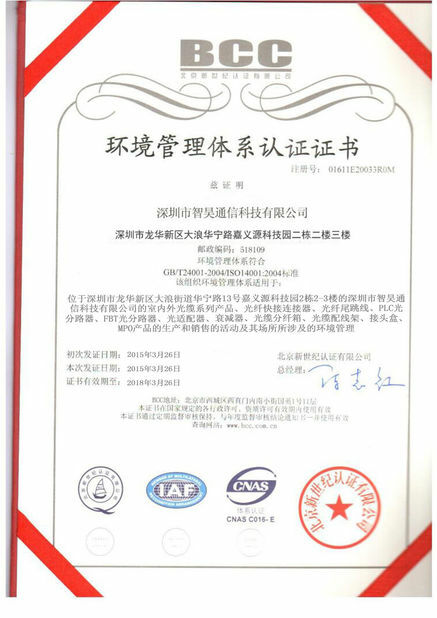 A group of youn people committed to the FTTH products field. As the specialists in the field of marketing, process development, design, engineering and project implementation. 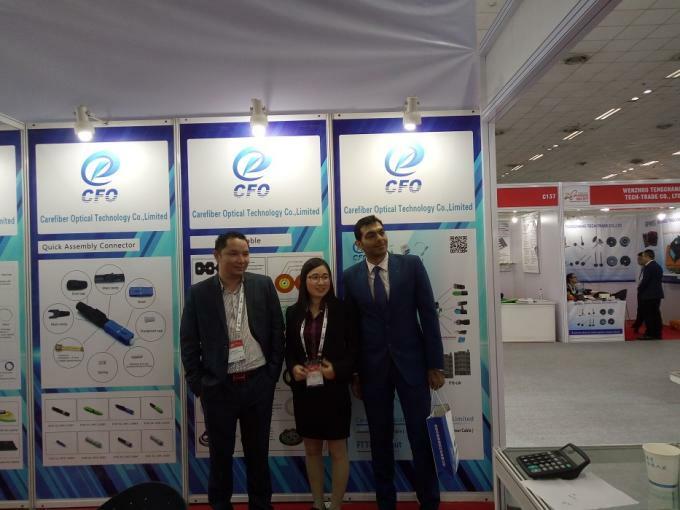 Carefiber focuses on continuous research and development to yield a range of products and services that guarantees technologically advanced solutions.